Harry N. Abrams, 9780810989276, 32pp. 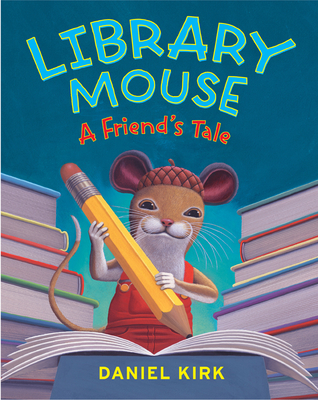 Daniel Kirk is the bestselling author and illustrator of the beloved Library Mouse series as well as a number of picture books and novels for young readers. He lives in Glen Ridge, New Jersey.